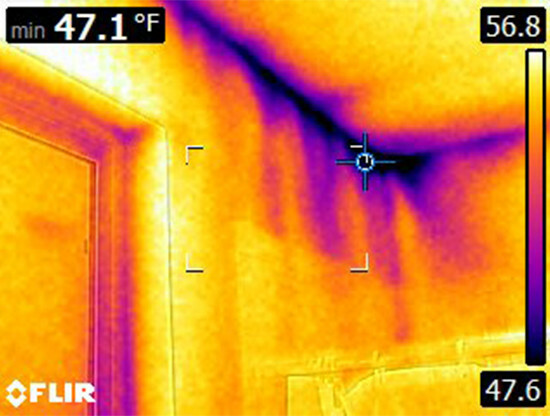 Most homes in the United States don’t have enough insulation and have significant air leaks as a result. In fact, if you added up all the leaks, holes, and gaps in a typical home’s envelope, it would be the equivalent of having a window open every day of the year! NetZero Insulation is a full-service company with more than 26 years of experience helping our neighbors insulate and protect their homes from damage and lost money due to poor attic insulation and air sealing. When you call us, you can count on an honest and straightforward assessment of the improvements your house needs. 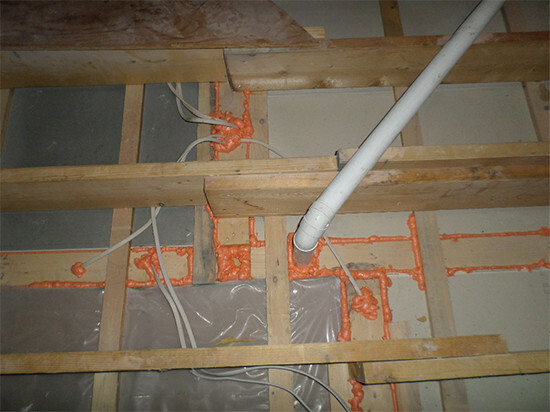 Why Is Air Sealing Important? When you have a house with gaps and holes – even tiny ones – you could be costing yourself money and causing health problems for yourself and your family. 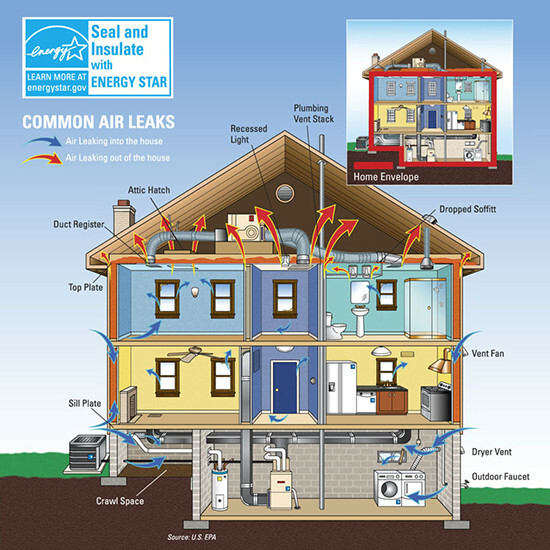 Air leakage in homes accounts for between 15% and 40% of heat loss and gain. This means that your monthly electric bill could be significantly higher than it needs to be, as your heating and air conditioning system works harder to heat or cool your house. The movement of air through insulation reduces its R-value by as much as 80%. R-value is a measure of thermal resistance that determines how well an object resists conductive heat flow. The less resistant an object is, the more heat escapes. A leaky home can also bring with it potential health hazards. With gaps in your air ducts, vent fans, attic door insulation, and different objects, it’s easy for external contaminants to enter your home. These can include allergens such as pollen and dust, as well as insects and other pests. Additional irritants are mold and mildew, which can form when humidity is able to infiltrate your home and migrate to the attic. Should you have the misfortune of suffering from a fire, a poorly sealed home could add to the damage. Quality air sealing reduces the pathways in which fire and smoke can move through your home. You are also less likely to have to deal with ice dams on your roof. As for the comfort of your home, air sealing can positively impact that as well. A well-sealed house keeps the outside noises from interrupting your sleep, TV watching, and reading. Even if you live on a busy street where cars and motorcycles speed by, kids yell, and neighbors blow leaves and mow their lawns, you will enjoy peace and quiet. Drafts are also lessened when a home has been sealed properly. Air sealing measures are required by code on all new construction projects. It is also an obligation to qualify for the Xcel Energy Rebate Programs. In some instances, it may be more economical or necessary for complete accessibility to remove existing attic insulation prior to air sealing. This provides us 100% visibility to all penetrations, such as vent pipes, flues, chimneys, electrical access holes, chases, and wall top plates. 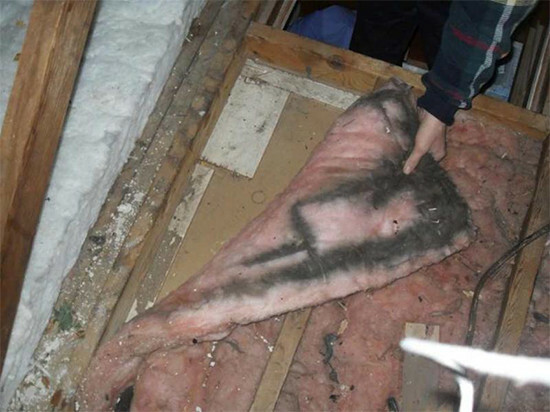 Oftentimes, the insulation that is removed can be reused, saving you on material costs. Call today for your insulation and air sealing needs at 720-517-0011.